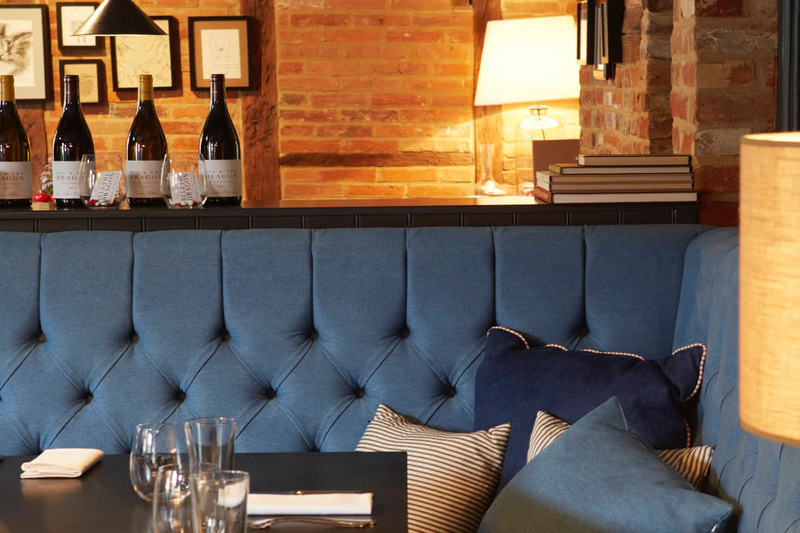 The Bel & The Dragon lies nestled between chalk hills and springs, right in the heart of the pretty village of Kingsclere near Newbury in Hampshire. The inn itself is housed in a stunning Country Inn that perfectly emulates Bel & The Dragon’s distinctly cosy and classic style. Stay in one of nine timelessly styled bedrooms; the rooms often benefit from a quirky shape or layout; think lots of eaves and lots of exposed beams. 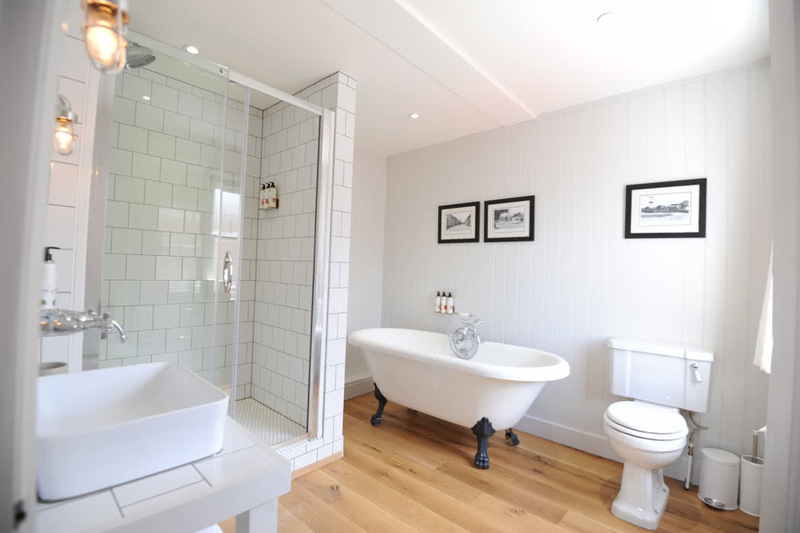 All the rooms boast underfloor heating, extra-comfy beds and ensuite bathrooms. There are 5 standard doubles and perfect for luxury travel; 4 gorgeous premium doubles. 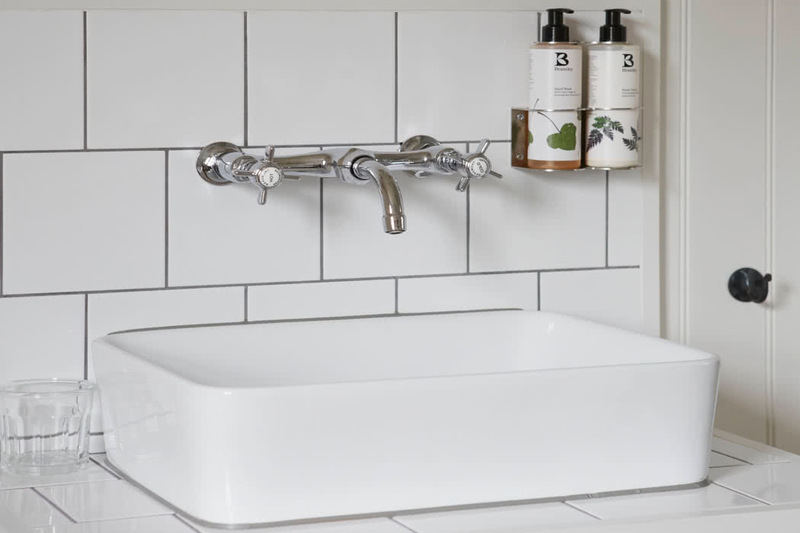 The rooms have lots of little extras too; a Roberts radio, complimentary Sipsmith Sloe Gin & Scotch Whisky and lovely White Company linens. The hotel is perfect for foodies as the restaurant serves delectable British classics served in generous portions with flair and style. Sharing options are popular, for both main courses and desserts, which makes for a very sociable dining experience. Don’t miss Sundays when weather permitting, they fire up the wood-fired oven and produce the most amazing pizzas! A divine breakfast is served buffet style with hot options made to order. 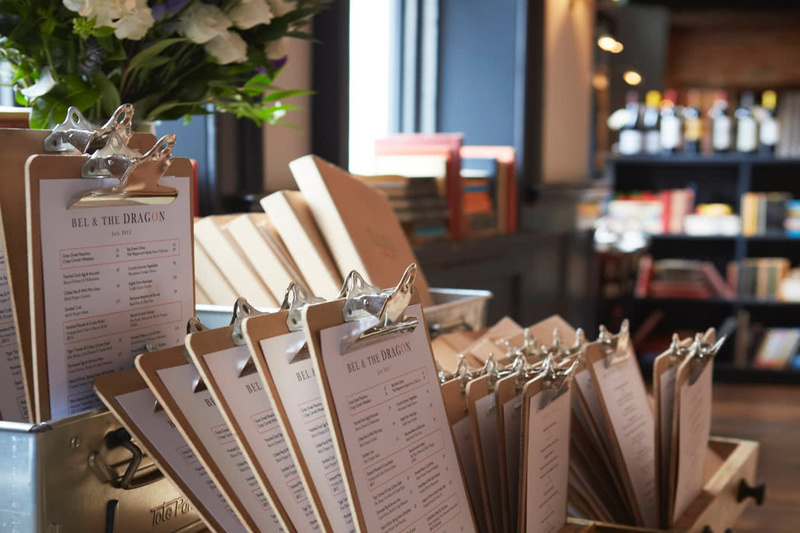 There is also an attractive bar; they are rightly rather proud of their exceptional wine list here, there are several local ales on draft and a signature cocktail list that definitely needs sampling. 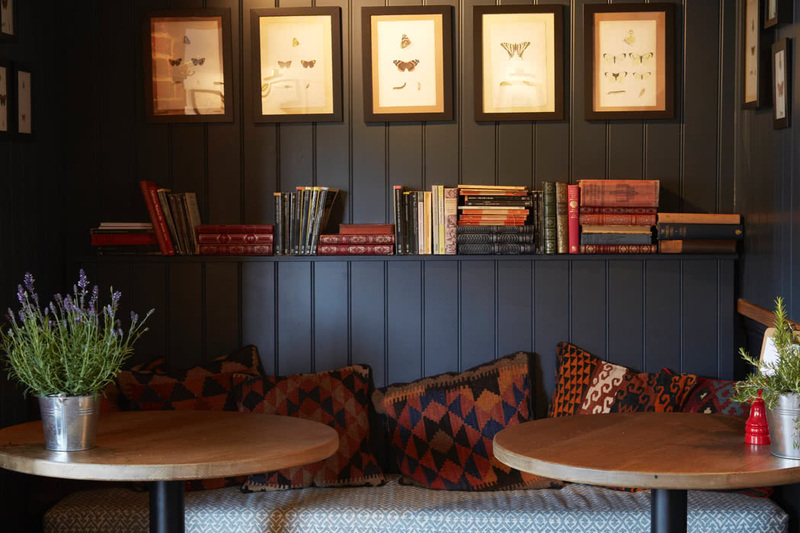 In warmer weather, enjoy a drink on the terrace and on colder days, there is a drawing room tucked away upstairs for guests to read and get some quiet time or just settle in at the bar. 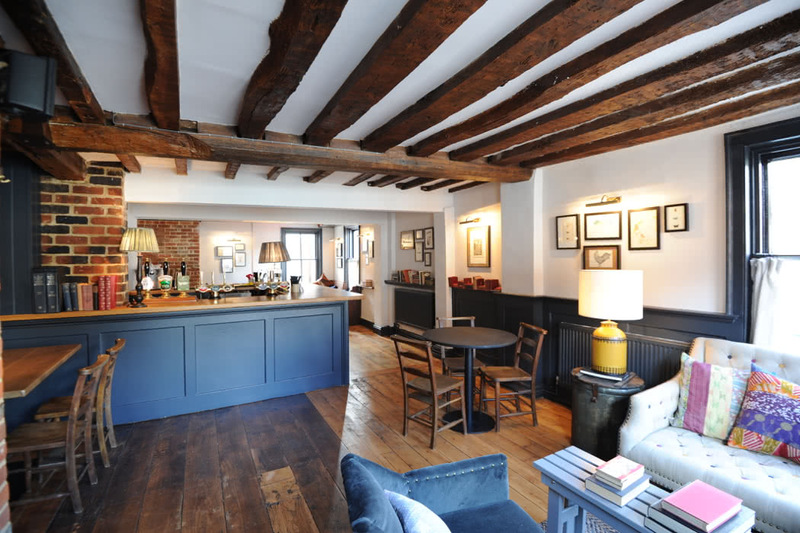 Sister hotel of the Bel & Dragon in Kingsclere is the Bel & Dragon in Odiham. Odiham is a picturesque and historic village in Hampshire, originally featured in the Domesday Book of 1086, also known for its connections with the Royal Air Force and for the ruins of Odiham Castle. Just an hour and a half’s travel by car from central London and half an hour from the, this is a great escape from the city. 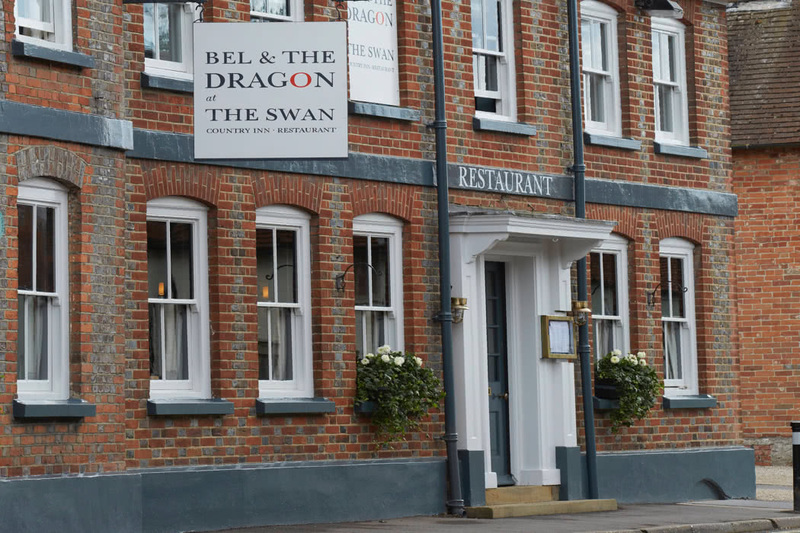 Bel & The Dragon at The George is a beautiful inn, bar and restaurant within which you can relax and enjoy some stylish accommodation, sumptuous dining and a friendly, warm welcome. 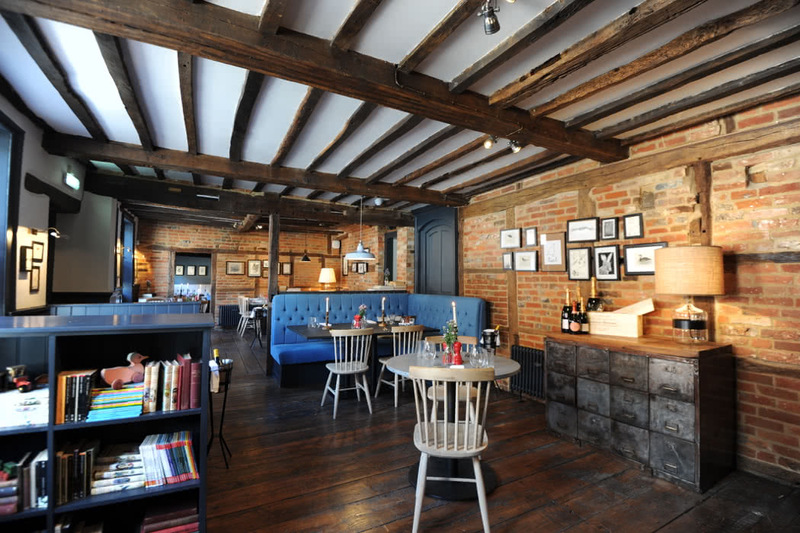 The building is a Grade II-listed inn with features dating as far back as 1540. Stay in one of fifteen beautifully appointed and individually decorated bedrooms, several of which are located in the main hotel itself, with newer rooms available in the Stable and Coach House outside. 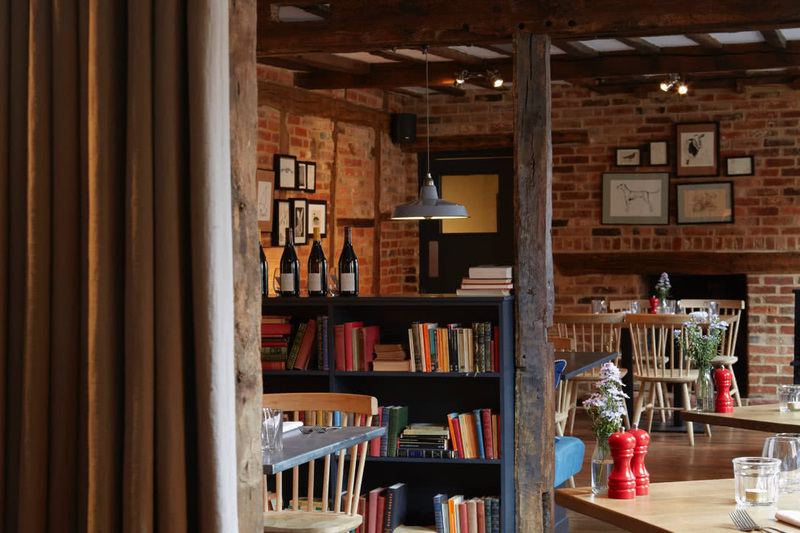 The Master Builders Hotel has bags of character and is located in the 18th-century shipbuilding village of Bucklers Hard on the Beaulieu River in the New Forest National Park in Hampshire. The village remains almost identical to how it looked in the 18th-century and is fascinating to visit. The main hall of the hotel is decked in nautical memorabilia celebrating the shipbuilding history of the village. Old flags line the ceiling and various instruments, miniature wooden ships, historical paintings and photographs line the walls. 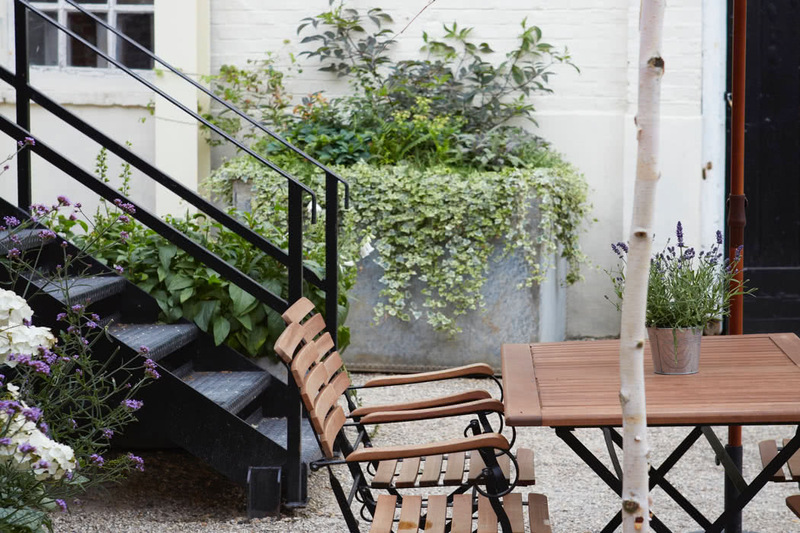 The main hall leads to a noteworthily good 1 Rosette restaurant, sitting area and out onto a large terrace with plenty of smart picnic tables which looks down upon the garden and the waterscape beyond. 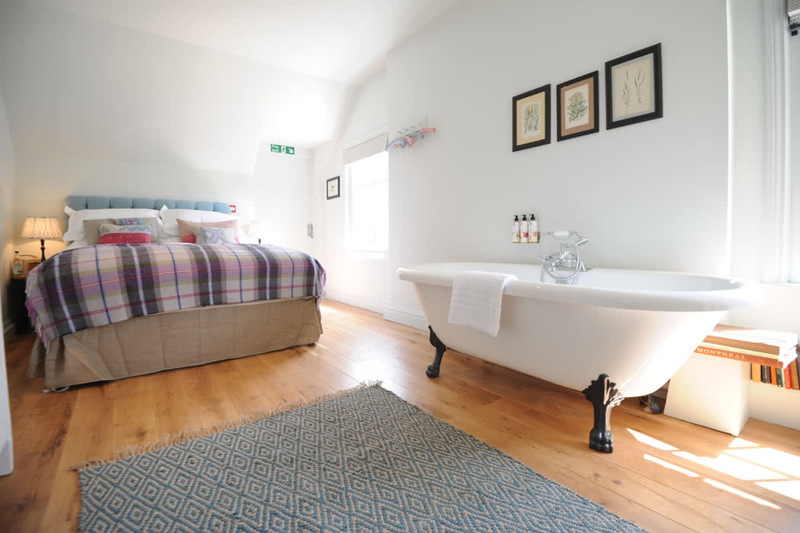 Choose from 32 chic rooms; the more traditional of which are located in the main house with recently refurbished more contemporary rooms in the annexe.